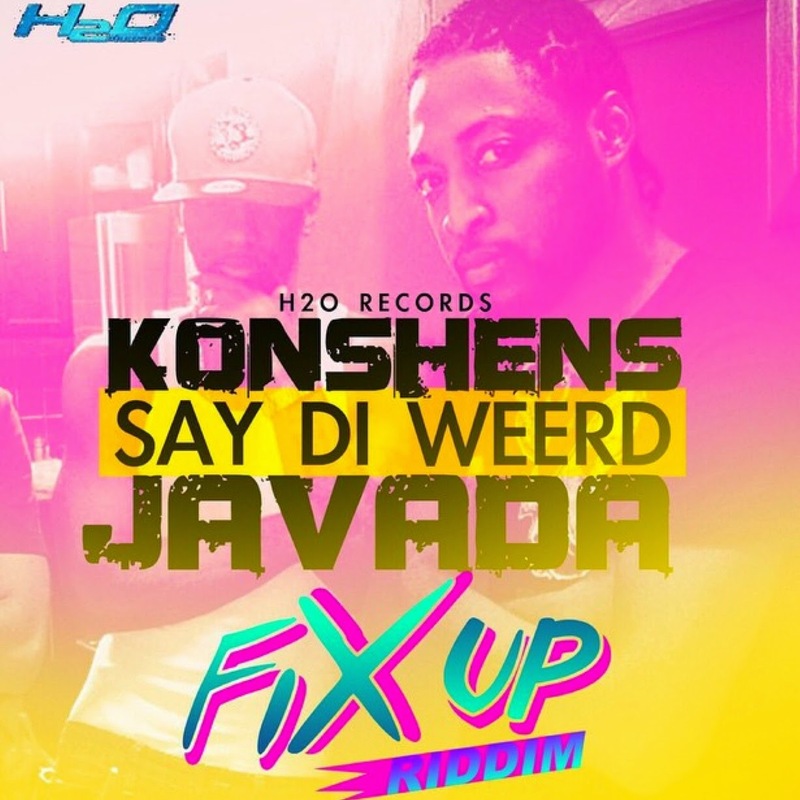 Subkonshus recording artiste ‘Javada’ is set to release his new collaboration entitled ‘Say Di Weerd’ with Konshens on the ‘Fix Up Riddim’. The release of the riddim produced by H2O Records, ZJ Liquid is eagerly anticipated. going to be the song”. 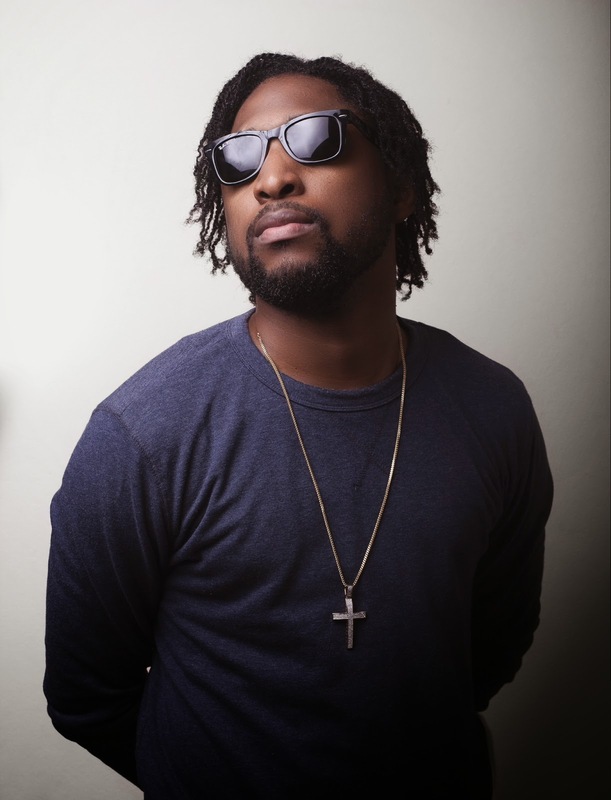 Javada came on the scene in 2011 and was called Loucrative before he was given his present name by the Subkonshus CEO, Konshens. The song is set to be released in the third week of January on I-Tunes. Javada is currently working on his website ‘javadamusic.com’ which will be accessible to his fans in weeks to come. The website will feature news releases, give a-ways and new music.